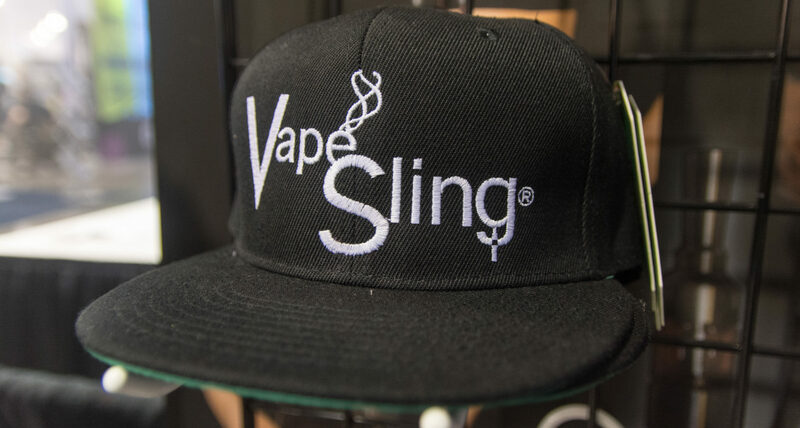 #VapeSlingers Instagram posts from all over the world: Images from our https://www.instagram.com/vapesling/ IG Feed. This month we add DC comics Wonder Woman© to all your V3 color/print selections (available for V3 only). Today, May 20th 2018, Mothers Day, we celebrate the occasion with Wonder Woman. All moms out there doing all you do for family on a daily basis makes you our Wonder Woman. Enjoy your NEW selection for any V3 type. All print Fabrics are Official Prints Licensed by the copyright ©.